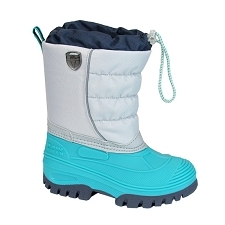 Light padding on the top of the boot. 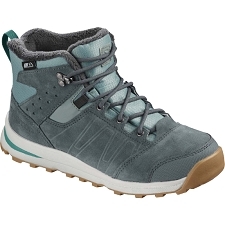 Fitted at the top with tanca. 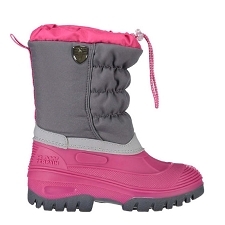 Warm and soft inner lining. 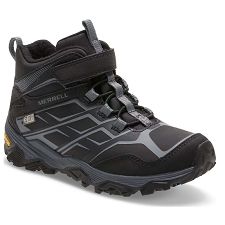 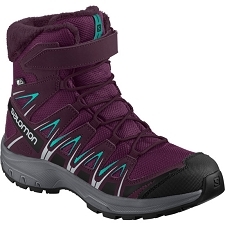 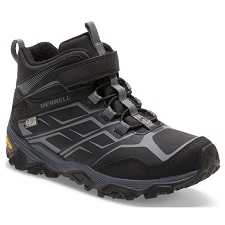 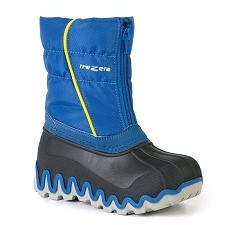 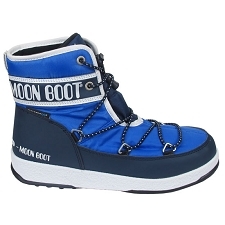 Approximate weight 280 g (1 boot - size 25). 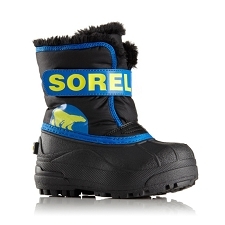 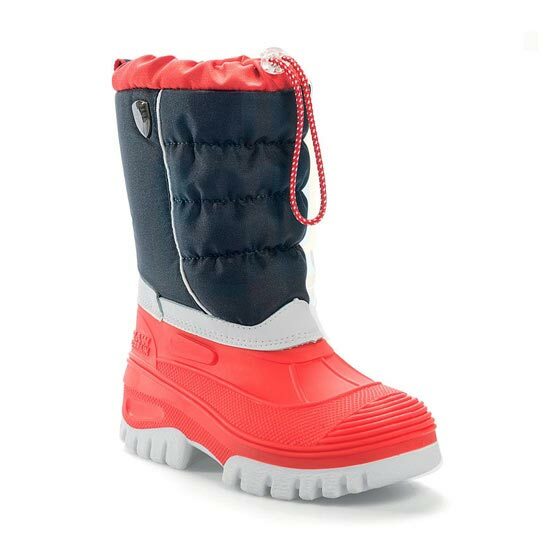 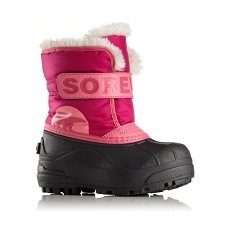 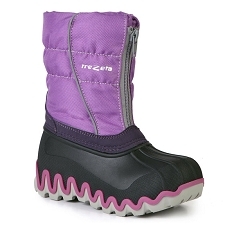 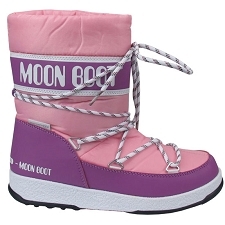 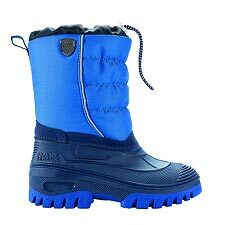 Customer Opinions "Hanki Snow Boots Kids"